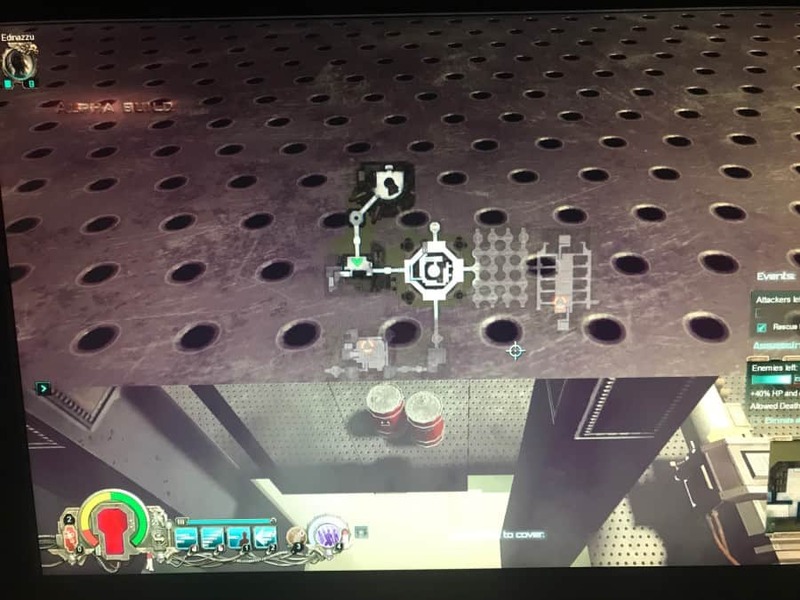 Platform map is still very buggy. there is an area (see pic) where you cannot see through the wall. It is a critical area full of enemies. When you throw a grenade it always goes in the wrong direction and your weapon aiming is always off. Even though you no longer get stuck in the wall it needs to be fixed. On Nurgle maps many loot crates are still stuck in and under Nurgle goo and cannot be used. Question: are there no more purple loot drops or rewards? Or do we have to buy the schematics? I have not had a purple loot drop in over a month. And lastly, I really hate finishing a map only to receive the same map with the same enemies in the same places on my very next mission. Thanks for your attention. Still enjoying the game!